As the Executive Director of the Yves Landry Foundation, Karyn Brearley has more than 15 years of executive-level leadership experience within the education environment. Her career has taken her to adult education in the private, public and not-for-profit sectors. She strongly advocates for lifelong learning, choosing careers in the trades, and encouraging young women to consider the skilled trades as viable career options. She has served on the Apprenticeship Awards Committee of the Ontario Ministry of Training, Colleges and Universities. 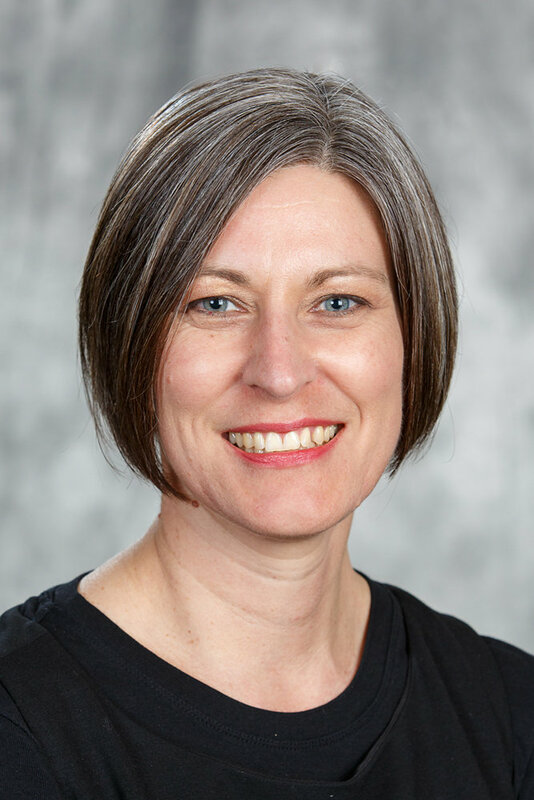 She has also served on the Canadore College Board of Governors, is currently serving on the UOIT Board of Governors and was recently appointed to the College of Trades Appointments Council. She is a resident of Georgetown, Ontario but her current work at the foundation supports skills development programs throughout Ontario.